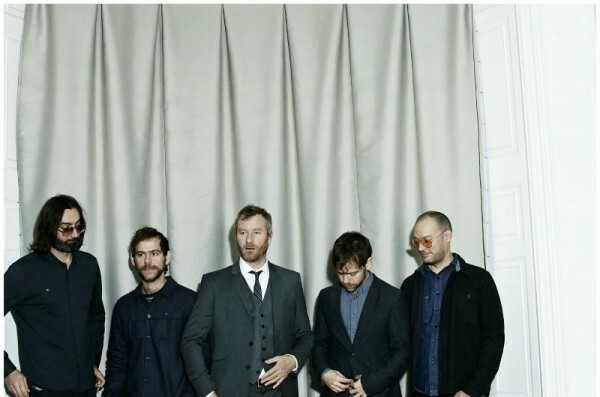 On June 5th, The National will play at the Barclays Center in Brooklyn, which can fit 17,000 people. Youth Lagoon will open. You can grab tickets starting Friday, January 18th at 11:00 am local time at Ticketmaster. 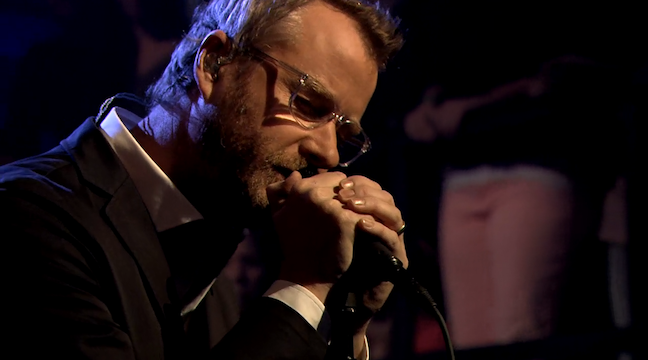 the on stage collaboration happened at The Beacon Theatre during The National’s five day residency in NYC. the last song of the set. the crowd sang along with the band and the openers, sans microphones. beautiful.